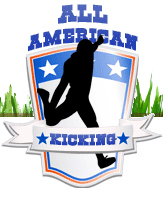 The National Camp Series (NCS) Kicks Off Its 2012 Season in St. Louis, MO Featuring All American Kicking. The National Camp Series will kick off its 2012 Season with an NCS Evaluation event featuring Nick Fleming and All American Kicking. 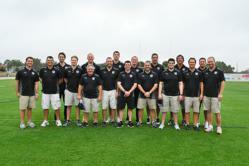 Our kicking coach network continues to grow as we add top quality instructors this year in key geographical locations. I believe we have the best system that provides student-athletes with excellent coaching and objective evaluations. Michael Husted. 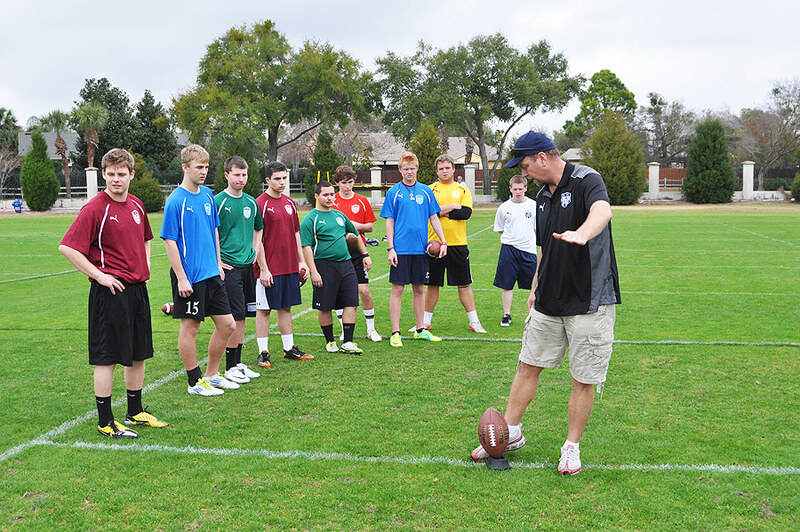 The National Camp Series will kick off its 2012 Season with an NCS Evaluation event on March 18, featuring Nick Fleming and All American Kicking in St. Louis, MO. 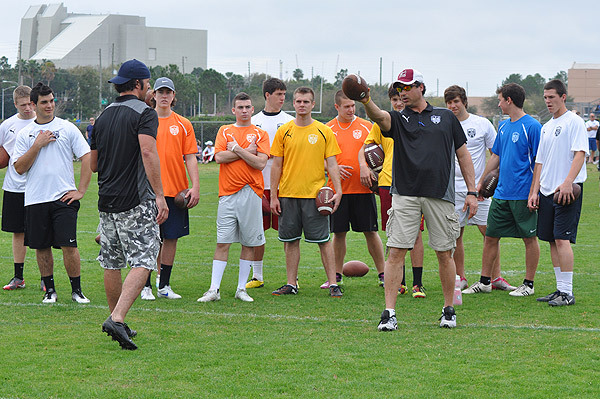 Michael Husted, who created the National Camp Series (NCS) after kicking in the NFL for 9 years, says he is excited about the NCS season starting again so soon after a very successful NCS Super Camp in Orlando, Florida in February. 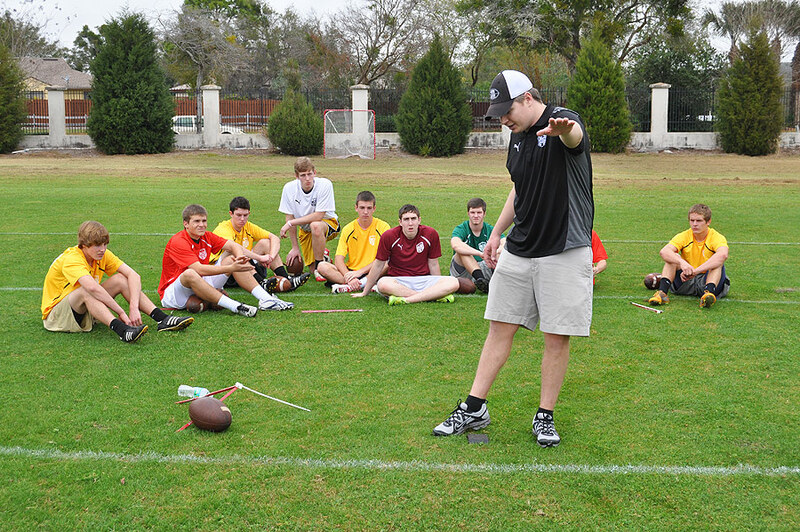 Husted goes on to say, “Our kicking coach network continues to grow as we are adding top quality instructors this year in key geographical locations. I firmly believe that we have the best system that provides student-athletes with excellent coaching and objective evaluations." Husted says that by utilizing its Kicking IndeX (KIX) Player Rating System, NCS provides an objective evaluation platform for student-athletes who want to showcase their capabilities to colleges and universities for recruiting purposes. By sorting through over six years of historical event data, the KIX system determines a kicker’s rankings by cross-referencing player data to determine how the athletes stack up against others, both presently and historically. Husted adds the NCS is not just about player rankings, but quality coaching as well. Husted says kicking specialists can work with an NCS Associate coach and then attend NCS events and objectively demonstrate their skills through an NFL style workout. The results of these workouts are then entered into the NCS KIX system for colleges and universities coaches throughout the country to review. Husted, who wasn't heavily recruited out of high school, or drafted into the NFL, says he empathizes with those young kickers who have the ability and desire to leverage their sport to get a college education, but aren’t in the ‘spotlight’ when it comes to recruiting. He says the NCS KIX system addresses that issue. "The NCS levels the playing field for those who don't want to get caught up in all of the 'politics' that occurs in the kicking industry,” says Husted. 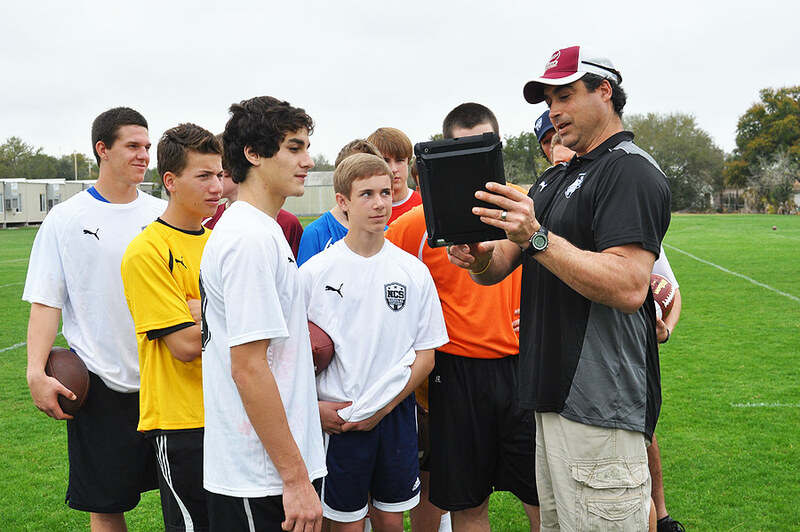 “If you can kick, punt or snap, the NCS KIX system will let a young kicking specialist’s skills speak for themselves. No excuses. No explanations." "We don’t rank the athletes...they rank themselves through the NCS KIX system," he says. Click here for more information about the National Camp Series and the dates and location of upcoming NCS events. Click here for more information about Michael Husted.